AES encryption: AES is the Advanced Encryption Standard, which is the result of a three-year competition sponsored by the U.S. Government's National Institute of Standards (NIST). 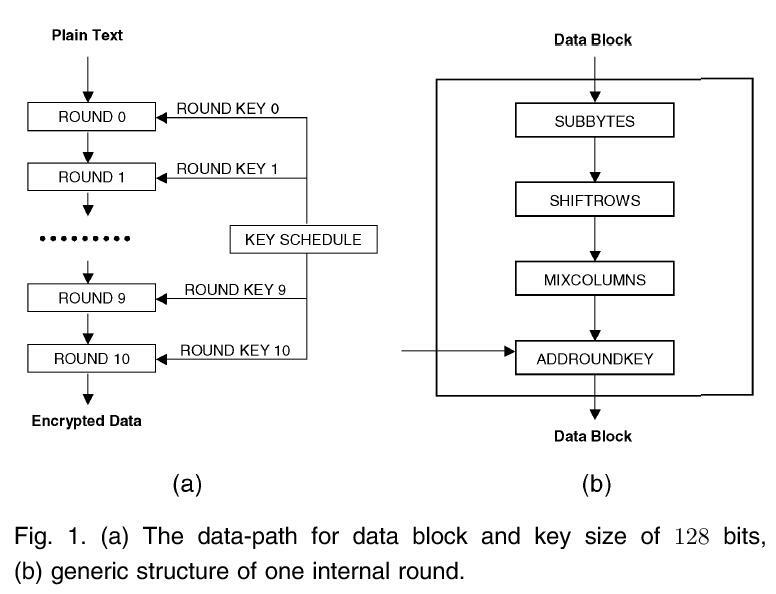 This encryption method, also known as Rijndael, has been adopted by NIST as a Federal Information Processing Standard. WinZip supports AES encryption in two different strengths: 128-bit AES and 256-bit AES. These numbers refer to the size of the encryption keys that are used to encrypt the data. 256-bit AES is stronger than 128-bit AES, but both of them can provide significantly greater security than the standard Zip 2.0 method described below. An advantage of 128-bit AES is that it is slightly faster than 256-bit AES, that is, it takes less time to encrypt or decrypt a file. The security of your data depends not only on the strength of the encryption method but also on the strength of your password, including factors such as length and composition of the password, and the measures you take to ensure that your password is not disclosed to unauthorized third parties. The Zip file format extension used by WinZip to store AES-encrypted files is not supported by versions of WinZip prior to 9.0 and is not yet supported by some other Zip file utilities. Legacy (Zip 2.0) encryption: this older encryption technique provides a measure of protection against casual users who do not have the password and are trying to determine the contents of the files. However, the Zip 2.0 encryption format is known to be relatively weak and cannot be expected to provide protection from individuals with access to specialized password recovery tools. 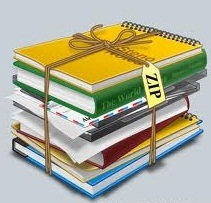 You should not rely on Zip 2.0 encryption to provide strong security for your data. If you have important security requirements for your data, you should instead consider using WinZip's AES encryption, described above. Zip password recovery online decryption service takes place on our servers, so there is no need to install additional software. The only advantage of Zip 2.0 encryption over the more secure AES encryption is that it is supported by most Zip file utilities, including earlier versions of WinZip. Files that you encrypt using this technique can be extracted by anyone who knows the correct password and has access to almost any Zip file utility. Additionally, Zip 2.0 encryption is supported by WinZip Self-Extractor 2.2 and later and by WinZip Self-Extractor Personal Edition (included in WinZip 9.0 and later); the AES encryption method described above is only supported by WinZip Self-Extractor 3.0 and later.